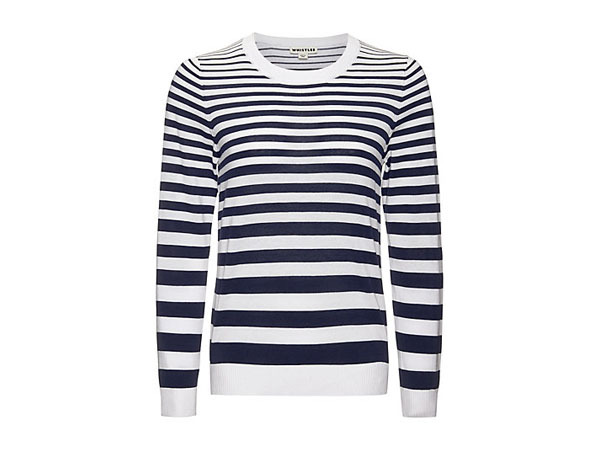 At least it’s true if the number of different navy striped tops that we’ve seen is anything to go by. 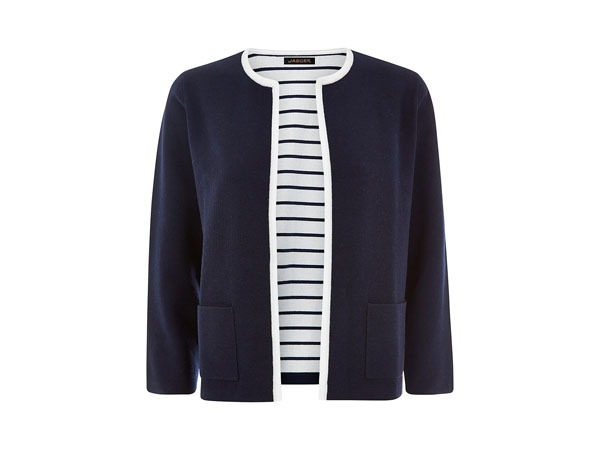 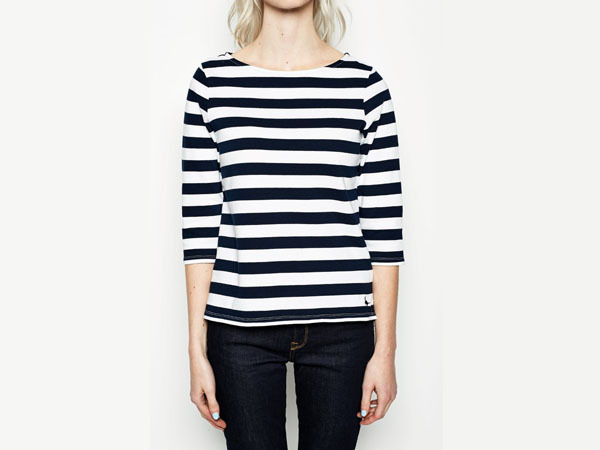 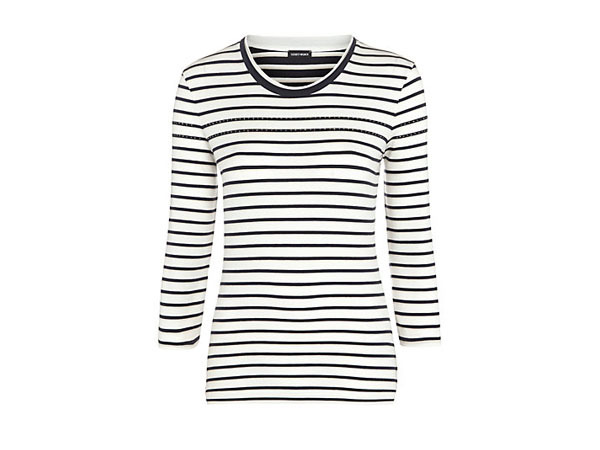 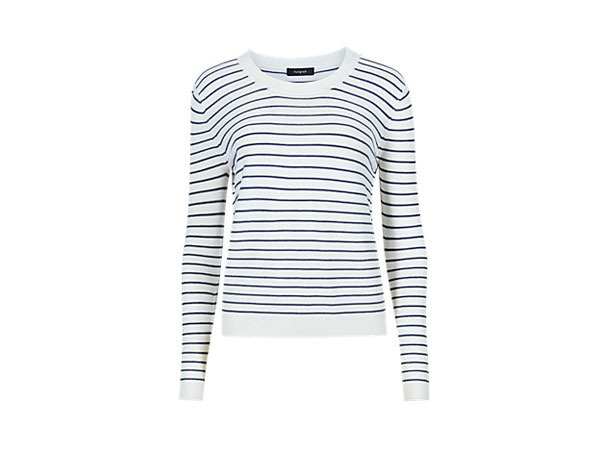 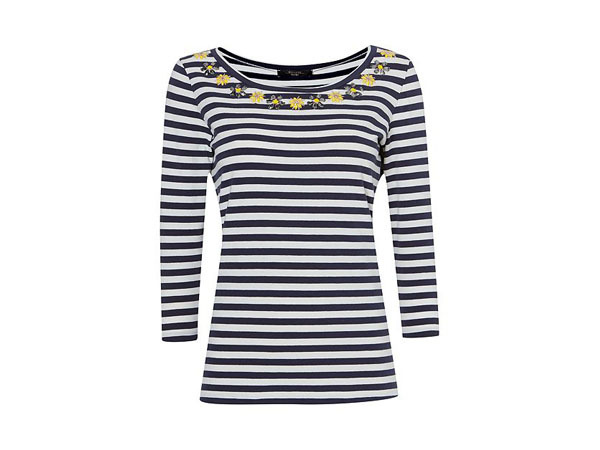 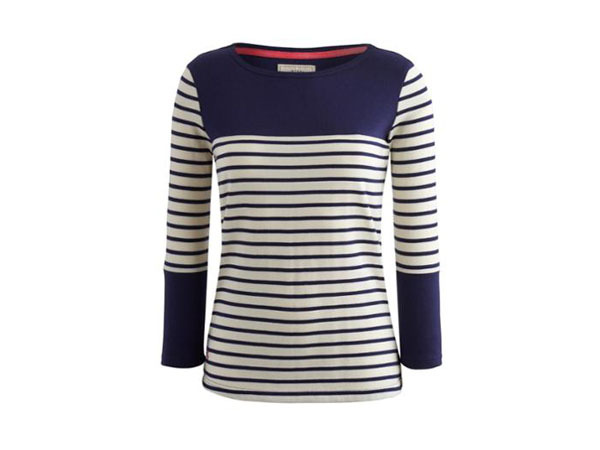 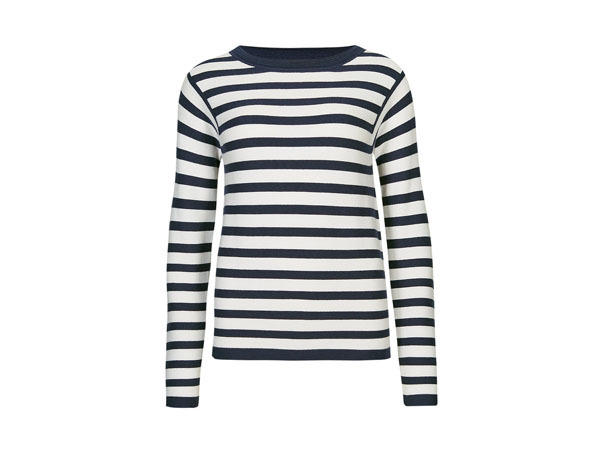 There’s definitely something eternally Parisian chic about that Breton top, making it timeless. 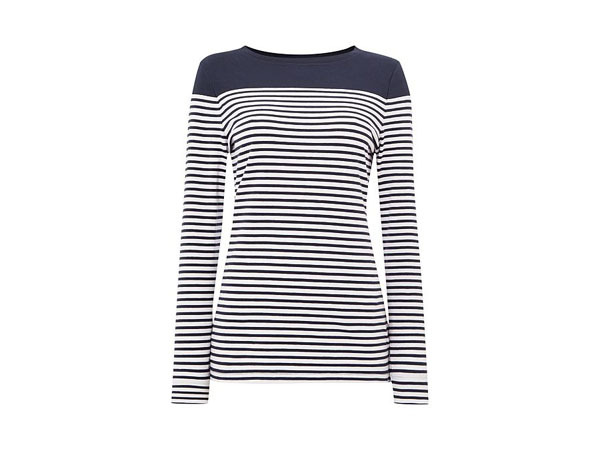 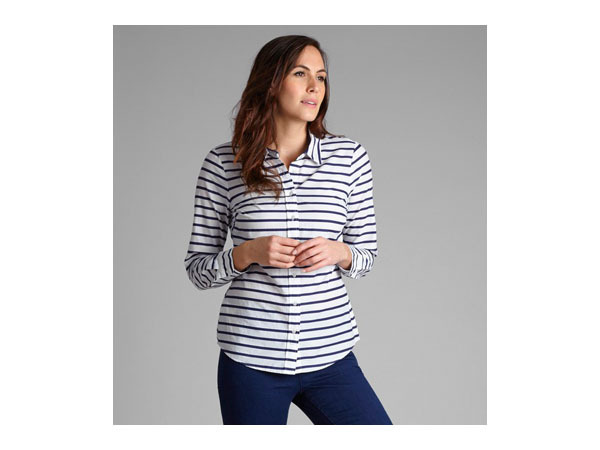 But if you’re looking for something a little bit different, here’s ten subtly updated versions of that classic navy striped top.